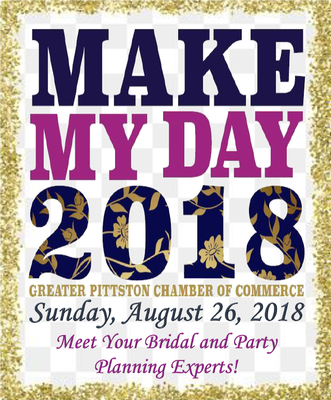 Make My Day - Bridal & Party Planning Experience! Bridal and Party Planning Experience! Everything you need to plan your next big event!